The first Grand Prix of the new season produced an unexpected star in the shape of Valtteri Bottas. 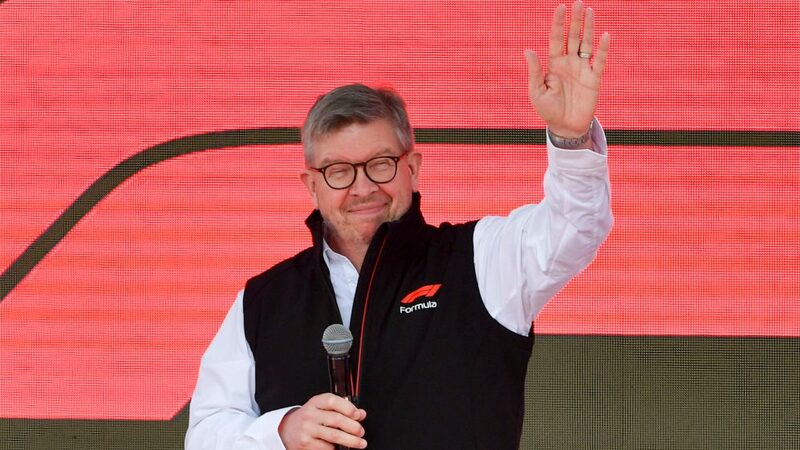 Many, if not all, expected a duel between Lewis Hamilton and Sebastian Vettel, or possibly Charles Leclerc, or even as an outside bet, Max Verstappen. But stealthily, Bottas began by getting to within a tenth of Hamilton in FP2 and then, in qualifying, delivered a magnificent lap that forced Hamilton to pull something truly special out of the bag to make sure of pole position. Finally, after getting away better at the start on Sunday, the Finn simply disappeared into the distance. He drove a perfect race from start to finish, running at a pace that none of the others, including his team mate, could match. Towards the end, he treated himself to taking on Verstappen in a fight for the race fastest lap, thus becoming the first driver in 60 years to pick up a championship point for that honour. 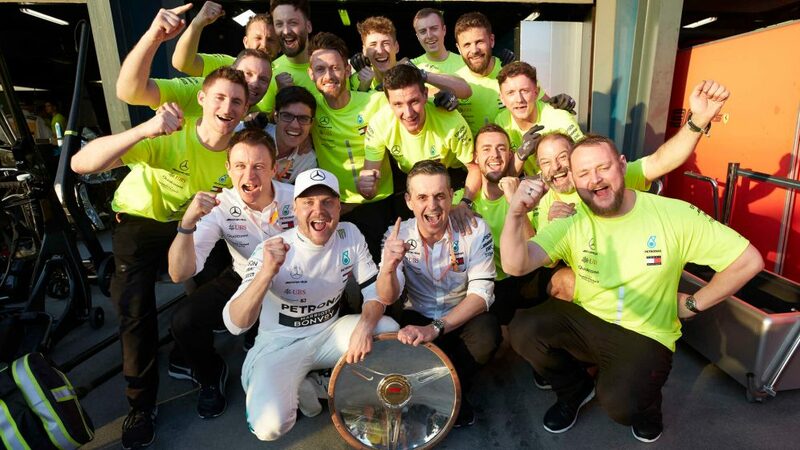 It was a great response to all those who believed Bottas had yet again resigned himself to playing only a supporting role to his five-time world champion team mate. Ferrari arrived in Australia with the wind in their sails, after going very well over the eight days of winter testing. It seemed certain they would be fighting for victory, but instead, they didn’t even make it to the podium. 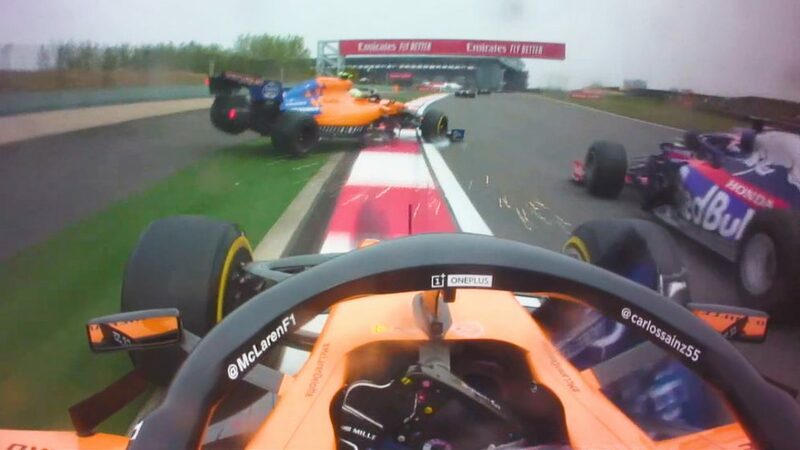 From the outside, it’s hard to tell what went wrong and, listening to the drivers and engineers, it seems that even within the team they have not yet been able to identify what on earth happened. 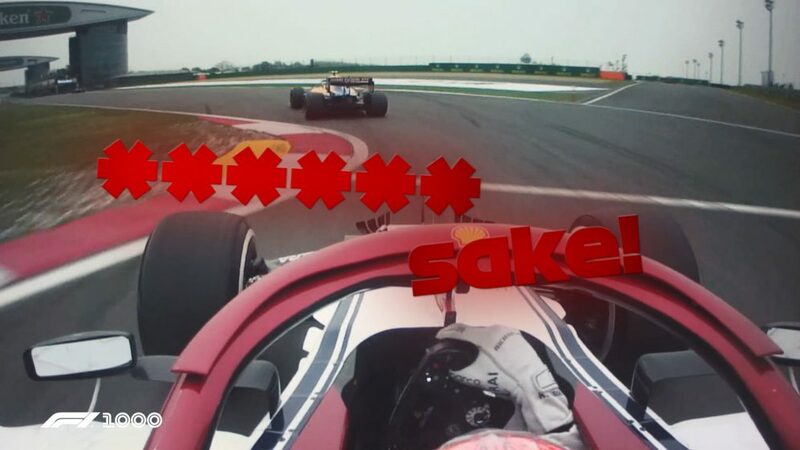 Neither Vettel nor Leclerc were ever really competitive at any point over the weekend. Apart from lagging behind Mercedes, more surprising was the gap to the Haas team. The US squad uses the Ferrari power unit and had closed on the works team considerably since Barcelona testing. 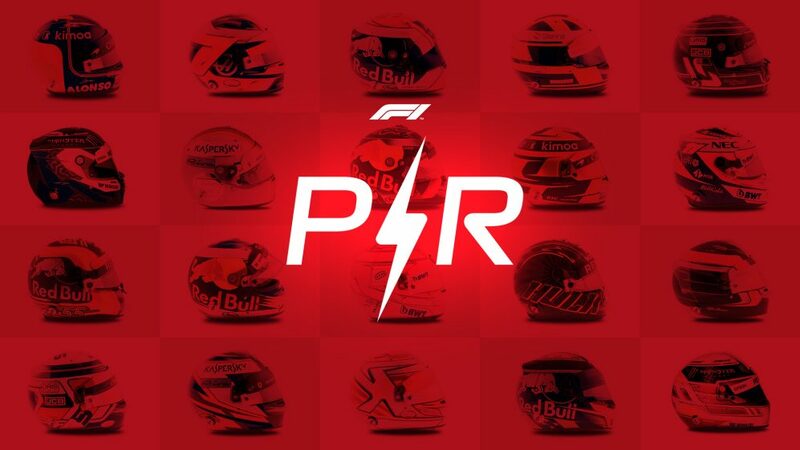 Even if it’s true that the Albert Park circuit is unusual and does not really reflect the true pecking order, it’s also true that the same number of points is given out after the race than at any other track. Mattia Binotto, still settling in to his joint role as Team Principal and Technical Director, is very experienced and knows that the first job now is to study the data from the weekend and see what it throws up, without getting into a panic. It’s only mid-March and the championship ends in December. 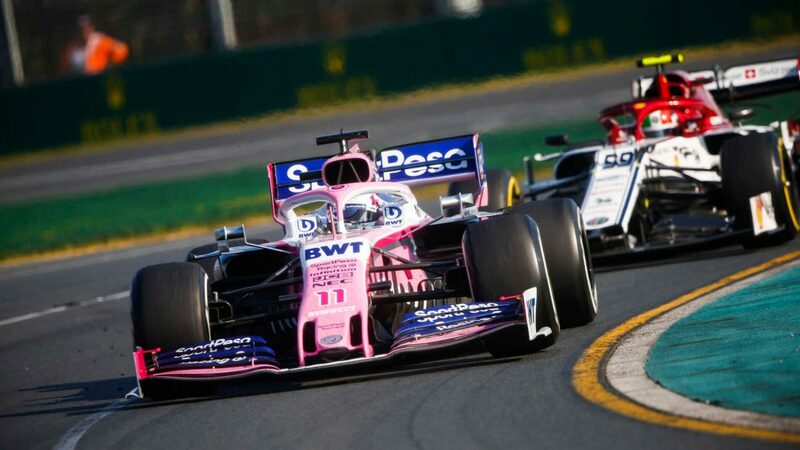 In Melbourne, we got a first chance to experience the effects of the various changes introduced this year in terms of the technical and sporting regulations. 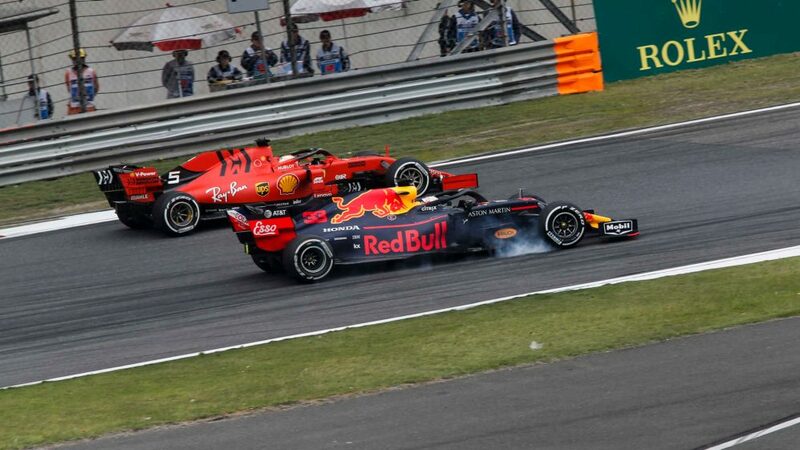 The return to awarding a point to the driver and team who set the race fastest lap livened up the closing stages of the race, as Verstappen tried to nudge out Bottas, who had his hands on that particular prize. On lap 54, the Dutchman posted a 1m 26.540s, beating Bottas’ time from lap 42 by 0.199s. The Finn then got close with a 1.26.830 on lap 55 and, after allowing his tyres to cool, put an end to the duel with a decisive 1m 25.580s on lap 57. Hamilton also gave it a shot towards the end, but the Englishman never got below the 1m 26s barrier, his best on lap 57 being a 1m 26.057s. In a race in which the podium positions seemed set from early on, the fight to claim that one extra point, in the knowledge that it could be vitally important in the closing stages of the championship, certainly livened up the closing stages of the race. That was exactly what we and the FIA had in mind when it came up with the idea. 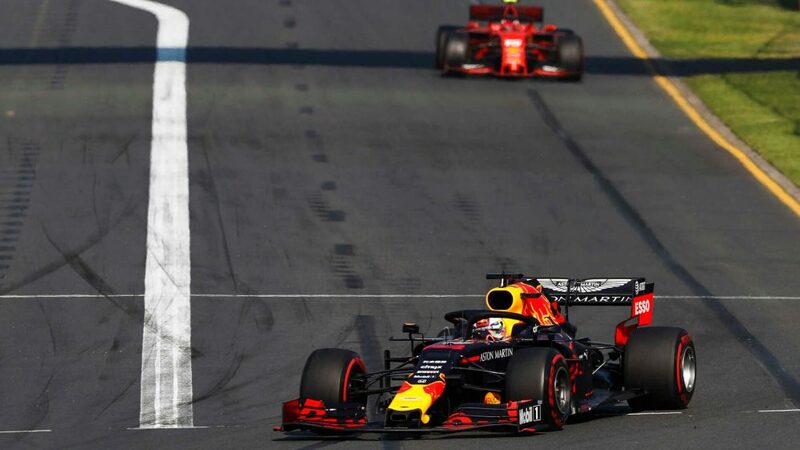 The other major change seen for the first time in Australia relates to the cars’ aerodynamics, with changes to the front and rear wings aimed at improving a car’s behaviour when following in the wake of another. Judging by the number of passing moves in the race – 14 this year (six without DRS) compared to three in 2018 – the initial signs are encouraging, especially as apart from the actual overtakes, we saw some thrilling battles. Clearly those weren’t all down to the new aerodynamics, as the performance of the midfield teams especially has closed up dramatically. However, several drivers said the cars felt more neutral when following another when compared to previous years. 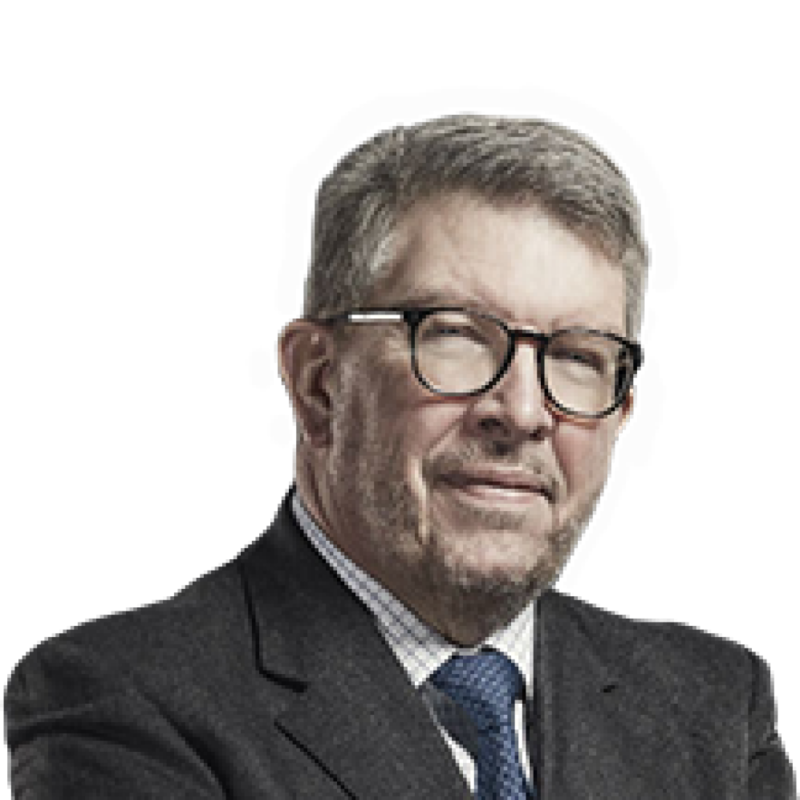 Here, too, the Australian track isn’t the most accurate test, so I’d prefer to wait for at least another three races before drawing any conclusions. However, the initial signs are encouraging. The first Grand Prix of 2019 was witnessed by an amazing crowd. A little over 324,000 spectators turned up over the four days in Albert Park, which is the largest crowd here since 2005, and represents a 10% increase over last year. 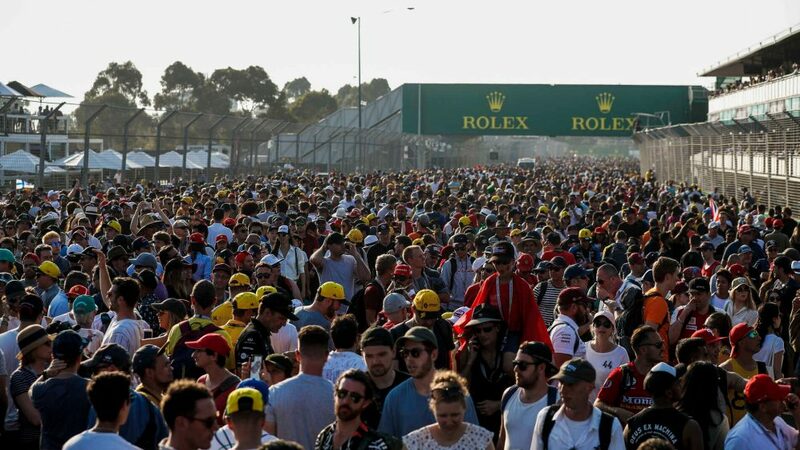 On Sunday, 102,000 people flocked to the track, with customary Australian enthusiasm and passion for this event. There were so many activities for them to enjoy in the park, not to mention on track where a huge number of cars in various categories, open and closed wheel, produced some fantastic racing to the delight of the crowd. Of course, Australia has a great motorsport tradition and that was very much on show this weekend.